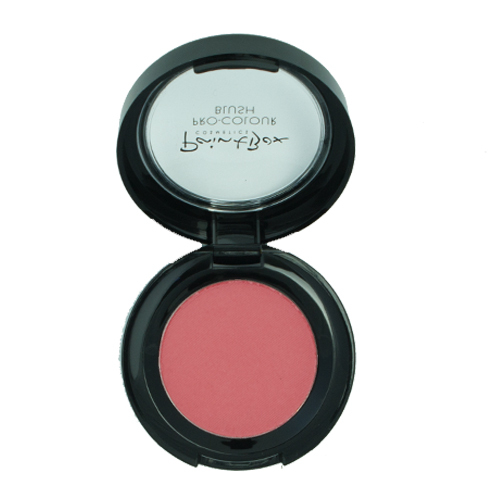 Powder blushes are excellent for ladies of all ages. 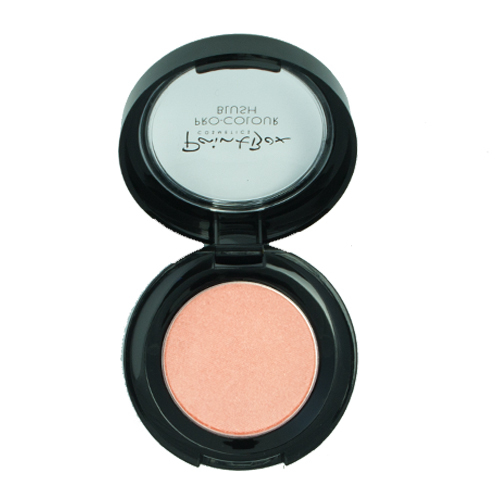 Available in pearl, frost and matte finishes, our powder blushes are highly pigmented and triple milled, making for an extremely fine powder that produces high definition, flawless results. They are applied with a specially crafted blush brush and are great to impart a soft and subtle glow, or use a strong hand to create a dramatic flush for evening looks. You will find a large variety of shades here to suit all skin tones. ‘South Beach’ carries a peach tone that will suit neutral and warm complexions while Fushia Pink looks natural and lovely on dark skin tones.